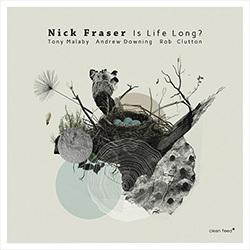 Fraser, Nick (w/ Malaby / Downing / Clutton): Is Life Long? 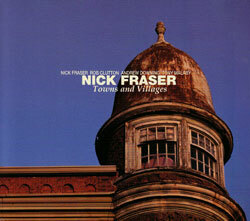 Toronto drummer Nick Fraser leads the quartet of Tony Malaby on saxophones, Andrew Downing on cellos, and Rob Clutton on bass in their 3rd album together, presenting 6 Fraser original compositions, using both string players to create unique harmonic environments over which they combine lyrical and contemporary approaches to jazz and improv. 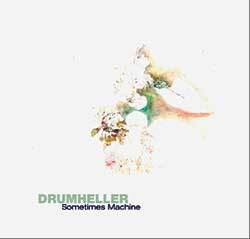 The Toronto jazz quintet Drumheller with Nick Fraser on drums, Eric Chenaux on guitar, Brodie West on sax, Rob Cloutton on bass and Doug Tielli on trombone mix avant and traditional jazz with a variety of musical forms to create persuasive and thoroughly enjoyable music. 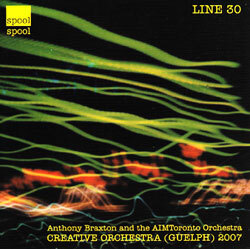 A quartet session of composition and improvisation headed by drummer Nick Fraser with Tony Malaby (sax), Andrew Downing (cello) and Rob Clutton (bass), exploring the essence of freedom and abstraction in contemporary jazz. 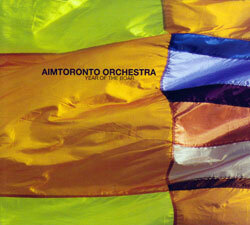 AIMTorotono Orchestra under the direction of Kyle Brenders was formed in 2007 to perform the music of Anthony Braxton, here in their first studio album of original compositions for their own sophisticated repertoire. 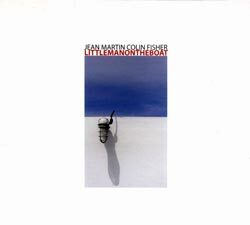 Drummer and loopster Jean Martin with multi-instrumentalist Colin Fisher in a veritable orchestra of sound resources, inspired and imaginative studio work.